A new kitchen, professionally designed and fitted for you, not only provides you with luxury now, but will also add value to your house and make it easier to sell. 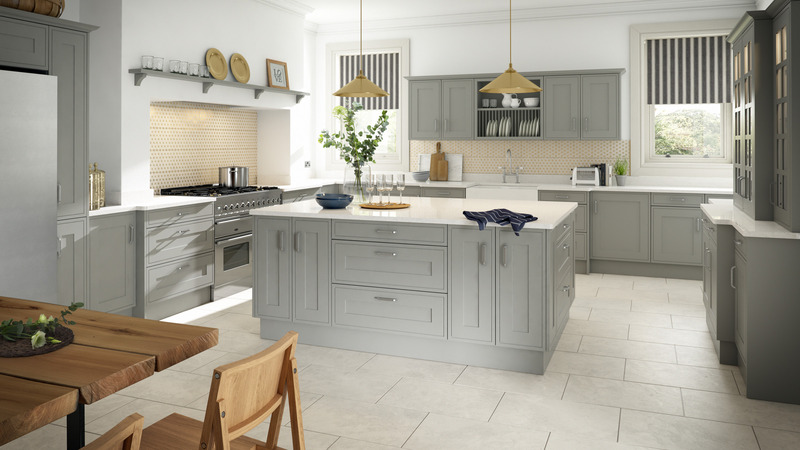 Aditus Kitchens Bridgwater, established since 1979 (and in the same ownership), is a business built on personal recommendations, quality of service and the best products. Aditus Kitchens has firmly established itself as one of Somerset’s première kitchen design and installation companies. Kitchen and bedroom design that is not only beautiful, but design that works great as well. Whether you are modernising your kitchen or bedroom, renovating to sell, or simply treating yourself to a new kitchen or bedroom, Aditus can advise you. They will supply and fit a wide range of designs to suit every taste and budget. They will always advise you on the best way of achieving your new kitchen or bedroom based on your requirements and budget. Aditus have been awarded the status of – Neff MasterPartner®. This puts them amongst the very best Neff dealers in the UK. Neff MasterPartners® have dedicated staff who are experts in kitchen design and installation, however they are also experts in Neff appliances, with experience gained over many years of working with Neff. Aditus Kitchens will guide you through the exciting range of Neff appliances available, which include Circosteam, Induction hob, Coffee Centre and Combi Ovens. 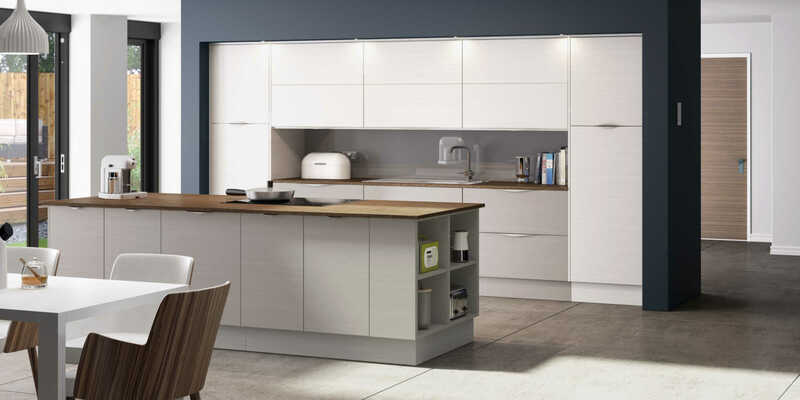 Aditus specialise in all aspects of kitchen and bedroom design. Installation including tiling, plumbing and electrics, no job is too big or too small. Aditus are more than happy to discuss your ideas & provide free quotations upon request.